Able Engraving and Design is a company with an excellent reputation for providing top notch engraving and sign etching services. We have been operating since 1986 and are located on the Surrey/Sussex border. For all your etching needs, wherever you may be located in the UK, we can help. Our experience spans a variety of materials, including stainless steel, bronze, brass and aluminium. 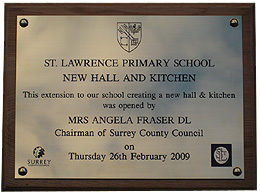 We can etch text, logos and artwork onto aluminium, stainless steel, brass and bronze. Etching is a technique that has been used for hundreds of years to faithfully reproduce hand-drawn images onto metal plates. These days we are able to combine modern technology and photographic methods to increase the range image types that can be etched onto a metal surface. 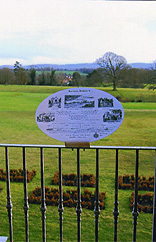 The examples shown below serve to illustrate just how suitable etching is for applying beautiful and delicate artwork onto metal signs that are tough and durable. Colours are applied by a paint infill which is baked (stoved) on for added durability. Our skilled etchers can add your design or image to various types of material. Text, logos and artwork pose no problems for our team. 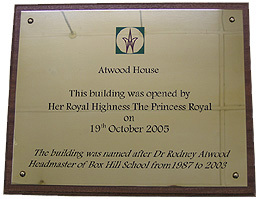 We can also provide etched signs. With a combined experience of more than 70 years, we are able to offer traditional and hand services and also the latest in computer controlled machinery. The size of your order is not important. We can cater for both small and large orders, multiple runs and one of a kind pieces. 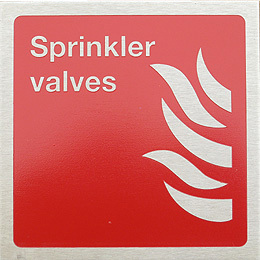 Because of its durability, etching has more practical uses in the manufacture of tough safety and utility signs that are required to be more pleasing to the eye than your average safety sign. The signs shown below can often be found in establishments such as hotels and head offices where creating an impression of professionalism and quality is important. For hundreds of years there have been craftsmen offering an etching service. Here at Able Engraving and Design, we bring the process up to date with the latest technology and photographic methods. 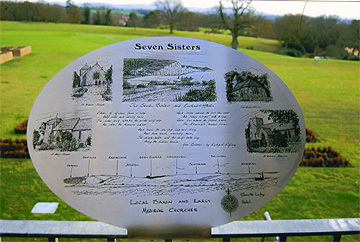 This allows us to increase the range of images we can etch into a variety of metal surfaces. Our client base is very varied and includes small and large sign manufacturers, local councils and government departments. R & D companies, medical organisations, manufacturing and engineering companies also come to us for their etching needs. We are available to speak to during office hours, so don’t be worried about getting in touch. We’ll happily answer any questions you might have about our services. There is also a contact form for any out of hours questions, or if you’d prefer we get in touch with you. Take some time and look at the examples of our work included in this website, and read our customer testimonials. 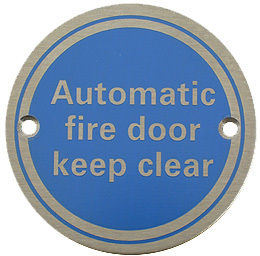 For helpful and friendly advice on the above products please call 01342 843211 or email sales@able-engraving.co.uk.